In this file photo, actor Jeremy Piven attends the CBS Summer Soiree during the 2017 Summer TCA's at CBS Radford Studios on Tuesday, Aug. 1, 2017, in Studio City, Calif. Actress and reality star Ariane Bellamar claimed in posts on her Twitter account Monday, Oct. 30, that the Emmy-winning "Entourage" star groped her on two occasions. CBS says it's investigating a sexual harassment allegation against Jeremy Piven, the latest Hollywood figure caught up in a widening circle after dozens of women alleged they were sexually harassed or assaulted by Harvey Weinstein. Actress and reality star Ariane Bellamar claimed in posts on her Twitter account Monday that the Emmy-winning "Entourage" star groped her on two occasions. CBS, which airs Piven's new series, "Wisdom of the Crowd," says in a statement that "we are aware of the media reports and are looking into the matter." 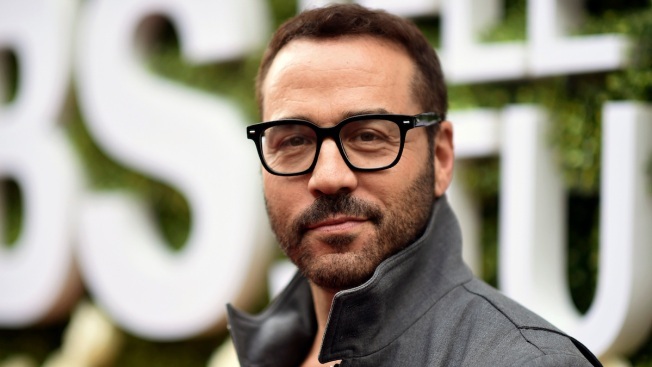 In a Monday interview with The Associated Press, Piven said he was glad people had come forward with allegations against Harvey Weinstein and that he had never been in that situation.